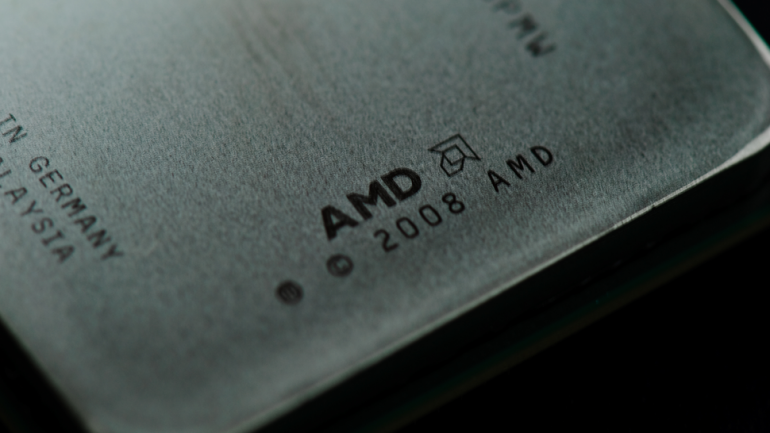 Processor underdogs AMD have decided to take the plunge into a pool of the unknown as it readies itself for the production of the company’s first ever ARM chip. The chip will don the codename Seattle and will be based on the popular architecture that is prolific in smartphones and tablets. According to the source link, the chip will be targeted to Server Systems where the power savings required will be similar to that of mobile applications and hence the application of an ARM chip. This is not the first time a company has offered an ARM server chip, but for AMD, it’s big enough to give it more than a snowball’s chance in hell. The source link claims that it will come in several versions, first with 8 processor cores and later with 16 at the speed of 2GHz or higher. Question is, will there be a demand for ARM based server chips? What do you think?